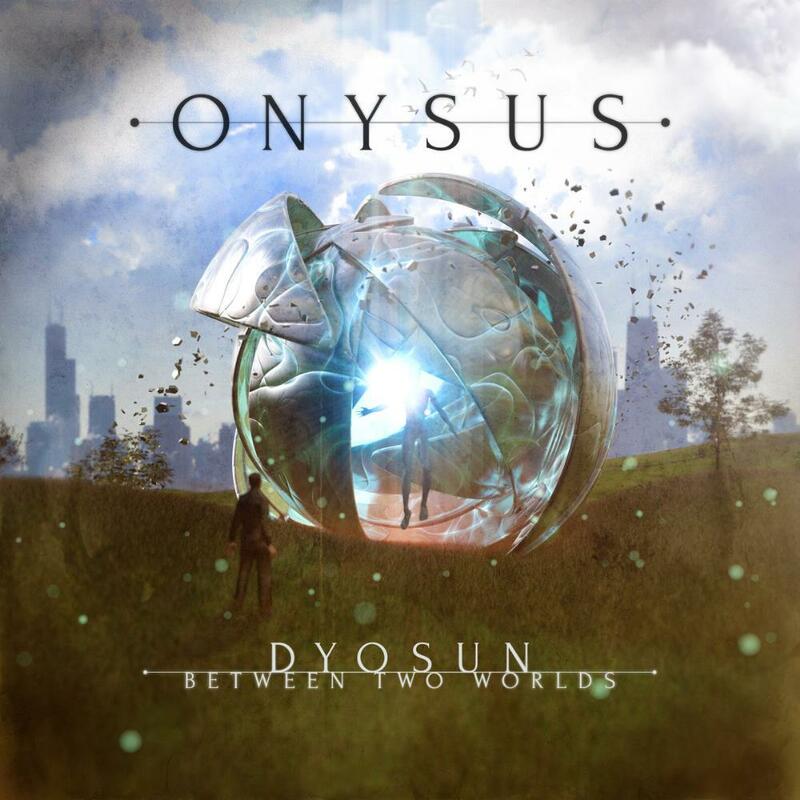 ONYSUS are a progressive metal band from Braga, Portugal, founded in 2013 by young musicians in their 20s with a passion for progressive music. The music has some DREAM THEATER, HAKEN and BETWEEN THE BURIED AND ME, which mean that it's melodic and technical at the same time. 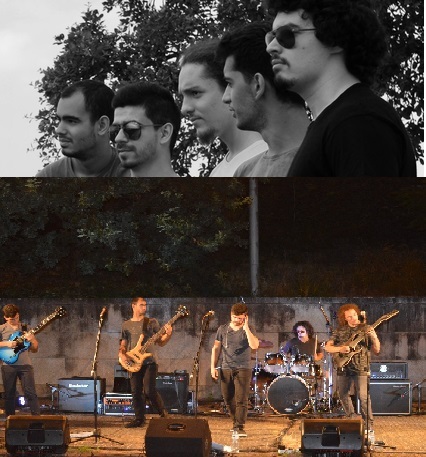 The band is trying very hard to make his way to a Braga scene not reputable for his Progressive Metal scene, that's why they want to go outside to reach more people and eventually hoping to be musicians full time because right now most of them are studying or have another day job. The album "Between Two Worlds" is a concept album about the meeting of a simple man with an alien where every song go with the others.